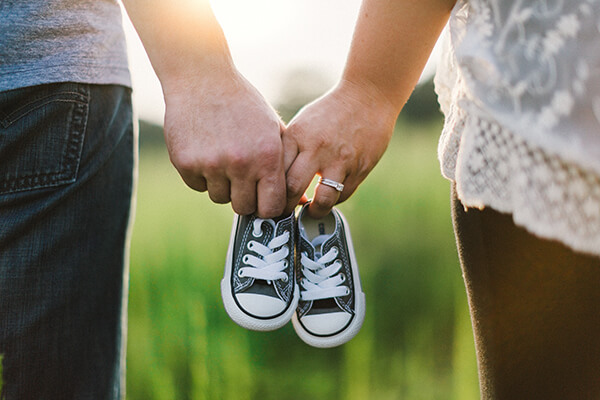 The vast scope of family law necessitates that you seek legal help should you find yourself in a situation where a major decision has to be made. There are numerous areas of family law, covering families, spouses, children, and even assets owned by a family or a couple. We are experienced family law attorneys, with the expertise to handle a wide variety of family law cases. In our experience, when you are dealing with a conflict within your family, it can be extremely difficult to make rational and logical decisions. Your emotions are likely to cloud your judgment, whether it’s deciding child custody or division of assets. Tension and emotions are likely to run high in case of a divorce. We can be the neutral, unbiased party in the situation, providing you the advice and counsel you require from a legal standpoint. 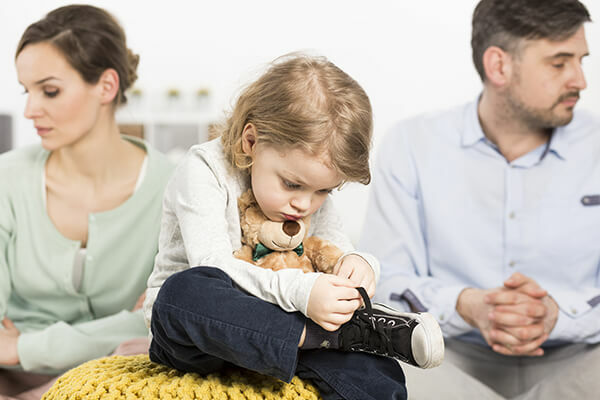 If you are dealing with a conflict in your family or need legal advice before proceeding with a decision, it is important that you get in touch with us without delay. With an experienced family law attorney in your corner, you will know the right course of action and can make informed decisions.